Project Defy or how a 500$ makerspace can revolutionize education? MakerTour is an open community of explorers, traveling around the world to meet the diversity of collaborative fabrication workshops and makers. They share their discoveries on their platform and foster collaboration between makerspaces and makers. Article written by Marie Levrault and Lucas Graffan, labs explorers at MakerTour. 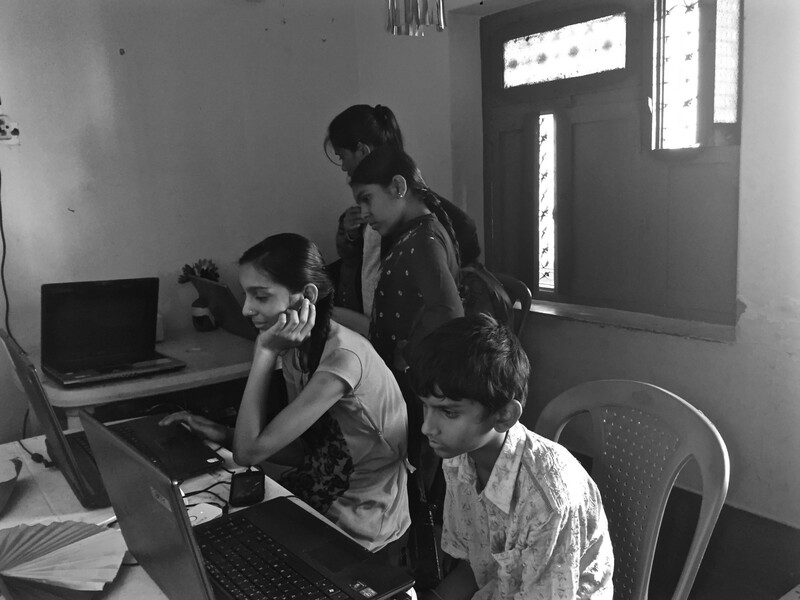 During our exploration in India at the discovery of the maker movement in May 2017, Marie and I had the chance to spend 2 days with Project Defy, a passionate team creating Nooks, self-learning spaces in poor and remote areas. We documented one of them, in Kaggalipura, a village in the South of Bangalore. 35 villagers from 6 to 65 years old come every day to access the Internet and work on their projects. You won’t get answers there, but you’ll get the right tools and knowledge to solve your own challenges. And those same ones could easily and quickly learn by themselves. Moreover, his observation was that the current standards of the education system are not designed to answer the basic needs of the poorest communities in India. The self-learning school model of Project Defy provides a free access to a 50m² space, a good Internet connection, refurbished computers, and a simple tool set. The set up of Kaggalipura’s Nook costed only 500$. Nooks relies on 2 basic tenets: “learning happens naturally”, and “information is available freely”. Anyone can use the place to make online researches and work on one’s project. Deepika and Kushal, the lab managers, are both from Kaggalipura. They accompany members to make their online researches, to develop their project and to document it. Their knowledge of the local context and the absence of process allow them to provide the right answers to local needs. 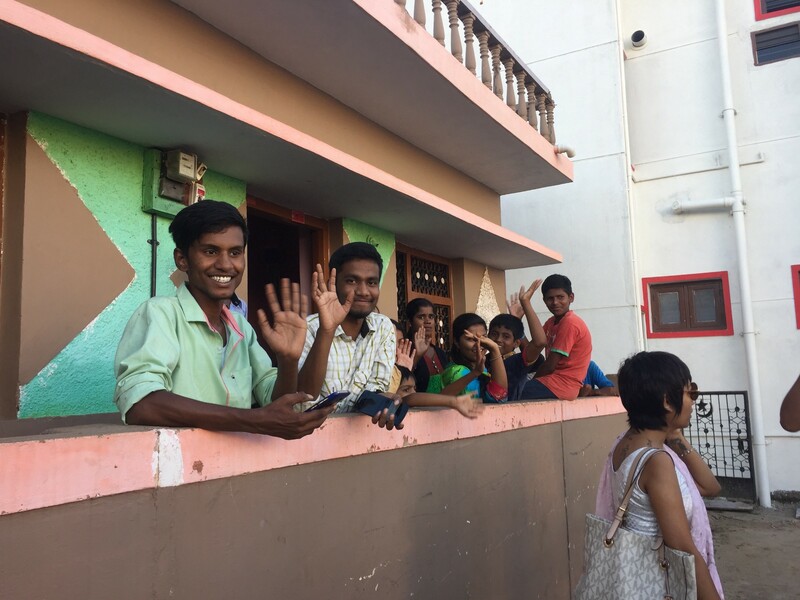 In Kaggalipura, the Nook has been helping the local economy development. 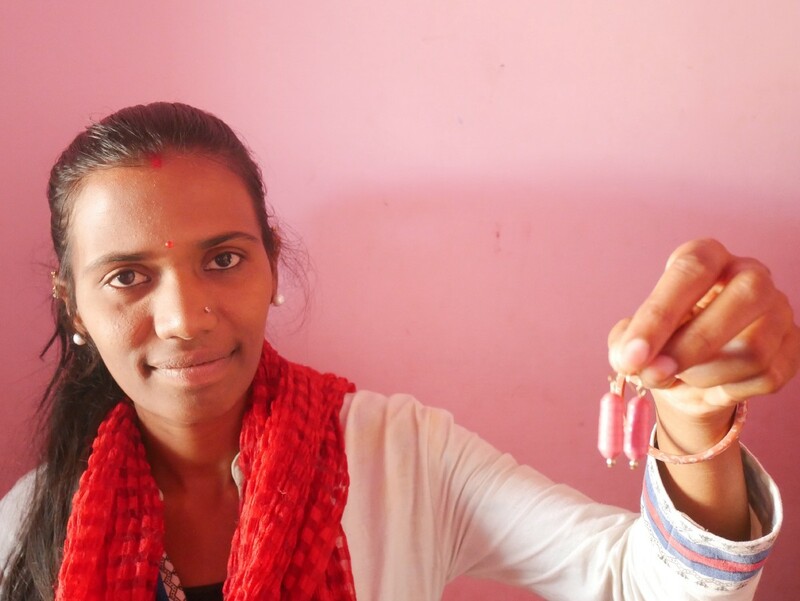 Deepika, a 17 year old girl, came into the lab to make her own jewelry activity, learned everything online, and started to create her own jewels with the tools and materials of the space. One year later, she started her own jewellery business and is teaching other women of the village to do the same. Resham, a housewife of the village, is selling her own Saris, after learning how to sew on Youtube. A girl developed a low-cost system to cool the water without electricity and two young students developed an aquaponic system to help Indian farmers to face water scarcity. Project Defy’s self-learning schools show that making one’s own education empowers the emergence of local solutions to local needs, by providing access to the Internet, and teaching only how to find the right information and share knowledege back to the community. 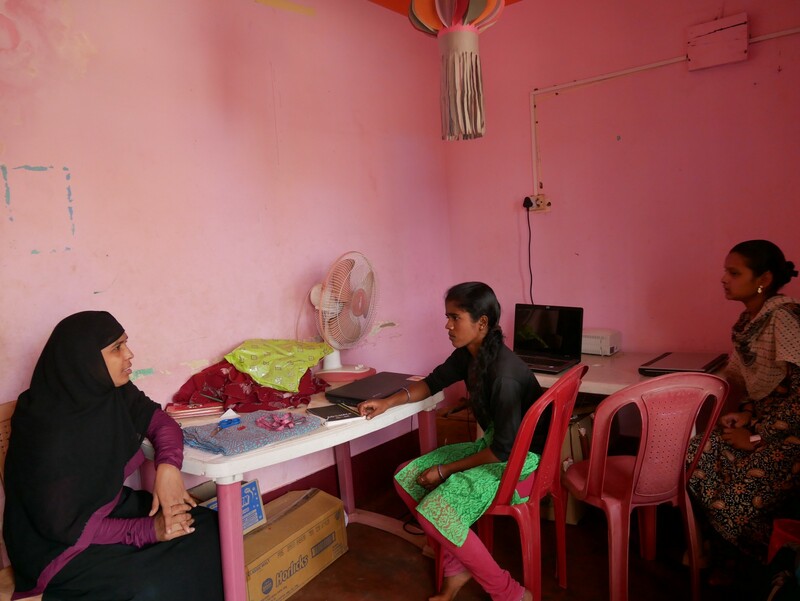 After launching two Nooks in India and one in Uganda, Project Defy plans this year to open 10 other ones across developing countries and will kickstart in September its one-year-program “Waking dream fellowship” to accompany and coach 6 women to achieve their dream. We are Marie & Lucas and we are MakerTour Asia explorers, eager to connect with local makers and discover more incredibles places and projects! or ping us at marie@makertour.fr and lucas@makertour.fr to talk about an awesome lab, a genius maker or a stellar project!